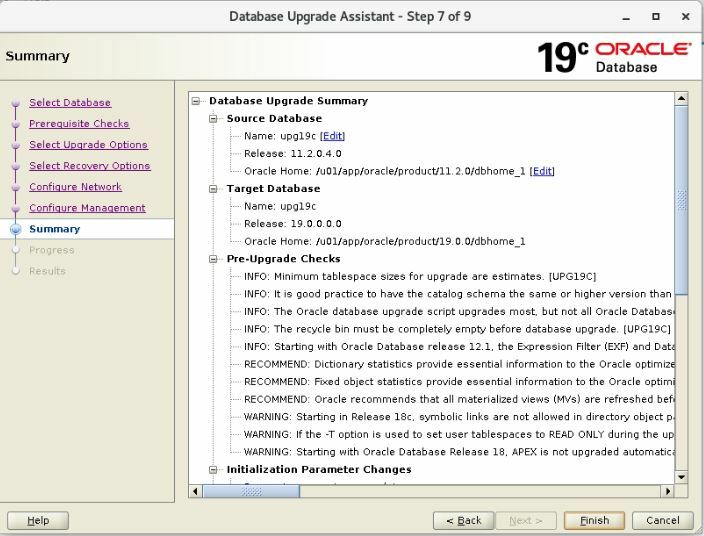 DBUA provides a graphical user interface to guide you through the upgrade of Oracle Database. 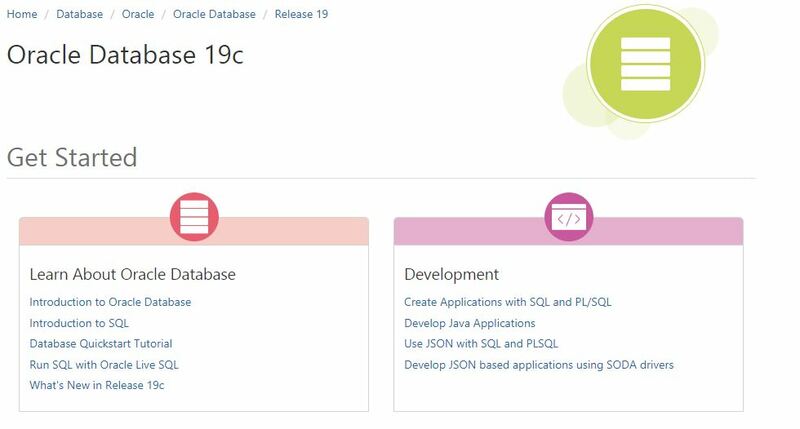 Review the supported options for direct upgrades to the latest Oracle Database release. 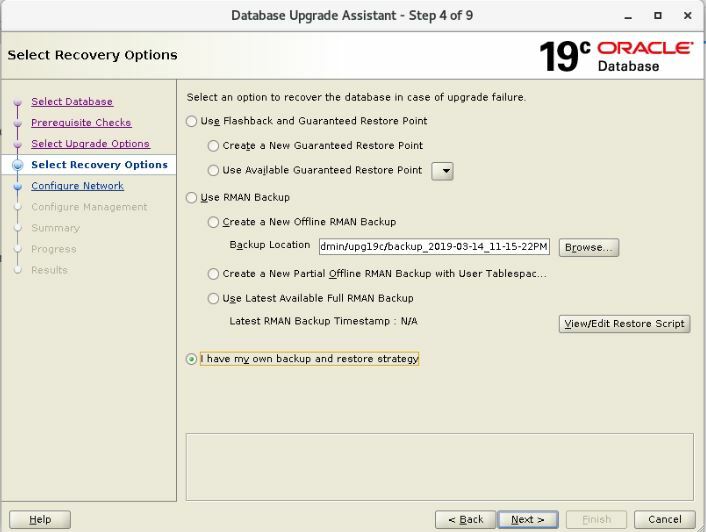 Take RMAN full backups before upgrade. Ensure backup is complete before upgrade. Run Gather statistics to finish upgrade soon. 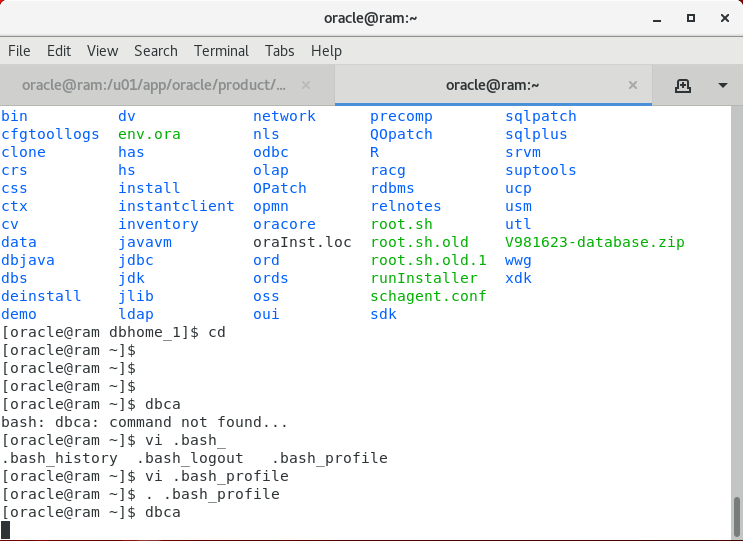 Copy the $ORACLE_HOME/rdbms/admin/emremove.sql script from the target 19.2.0.0.0 ORACLE_HOME into the source 11.2.0.4.0 ORACLE_HOME. 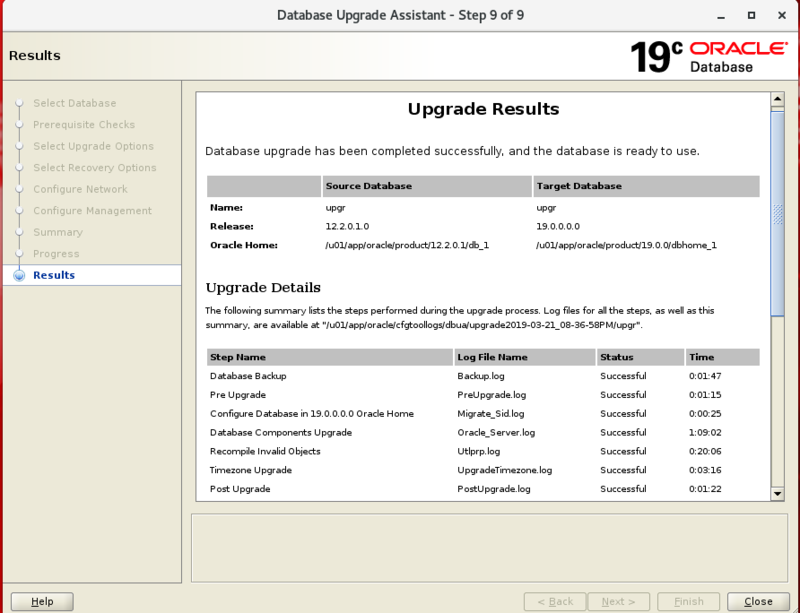 The preupgrade.jar Pre-Upgrade Information Tool is supplied with Oracle Database 19c. 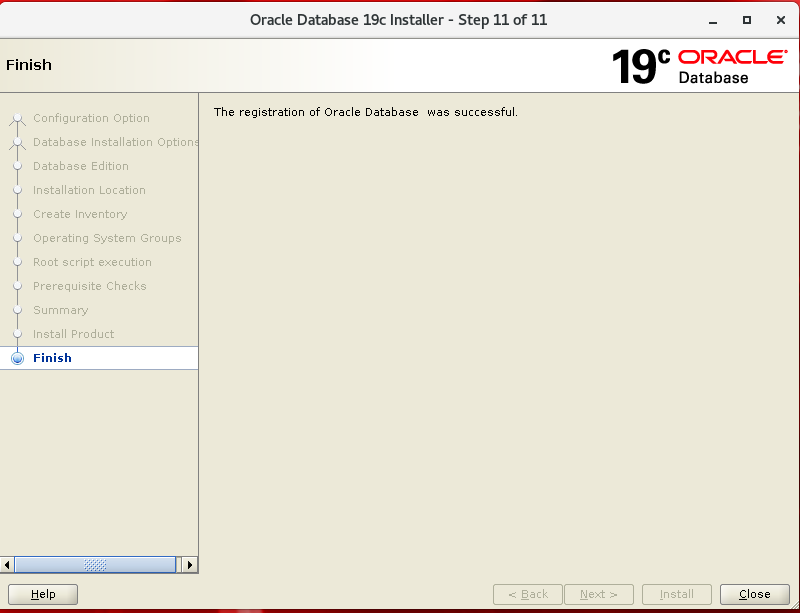 This tool has reside in new oracle home. 1. parameter_min_val NO Manual fixup recommended. 2. em_present NO Manual fixup recommended. 3. amd_exists NO Manual fixup recommended. 4. apex_manual_upgrade NO Manual fixup recommended. 7. mv_refresh NO Informational only. 9. tablespaces_info NO Informational only. 10. exf_rul_exists NO Informational only. 11. rman_recovery_version NO Informational only. have not been remedied and are still present in the database. the failed CHECK NAME or Preupgrade Action Number listed above. 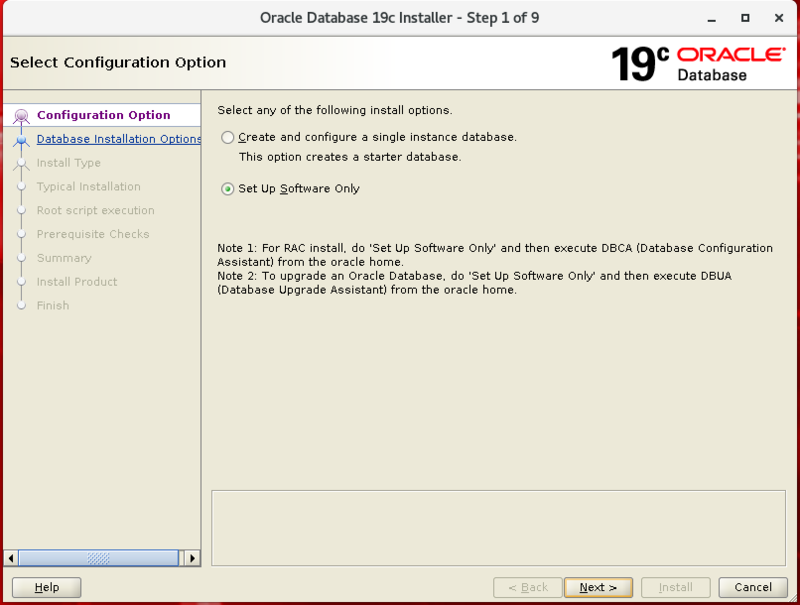 Now run the dbua utility from 19c oracle_home location. 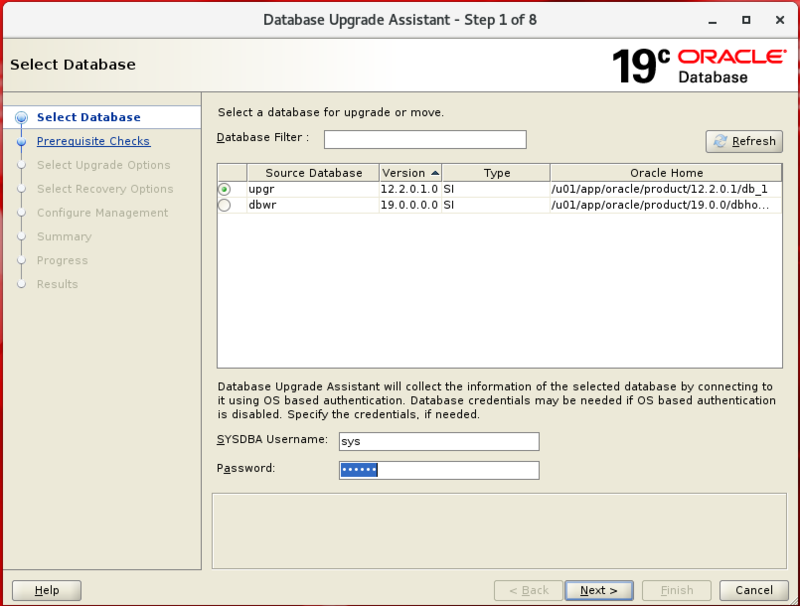 select the Upgrade Oracle Database option, then click the “Next” button. If the prerequisite checks highlight any issues, take the appropriate action to fix the issues. If all the prerequisite checks are passed, click the “Next” button. Amend the upgrade options if necessary, then click the “Next” button. 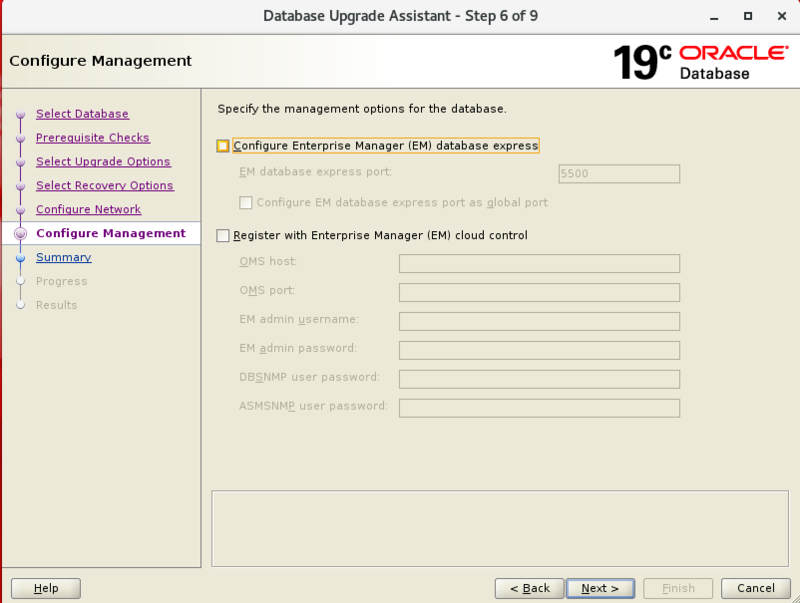 Select the recovery options for use in the event of an upgrade failure, then click the “Next” button. 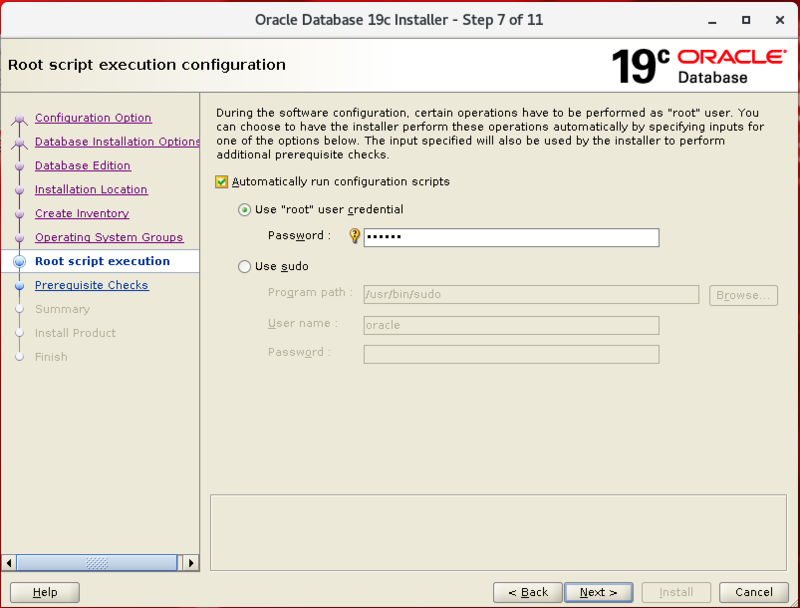 If you want configure EM database express enable it and provide port number or uncheck it. 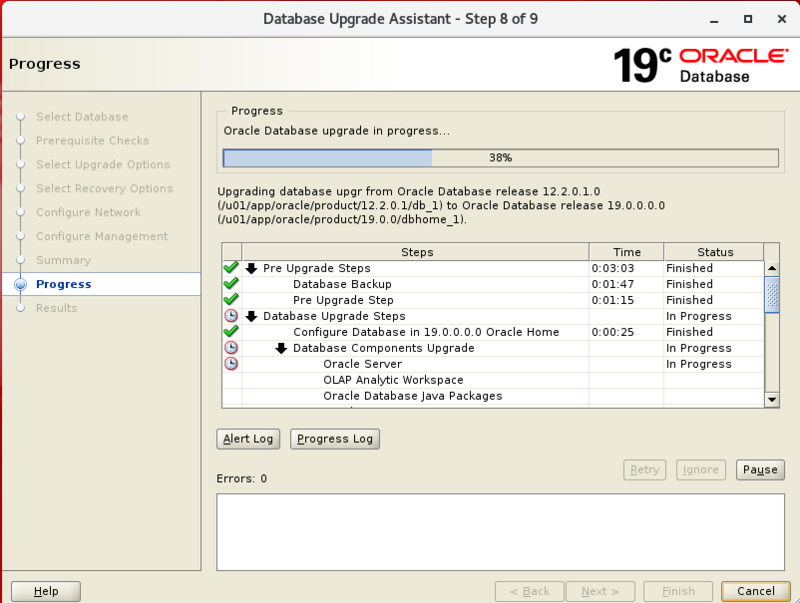 Now the database upgrade is complete and the database is ready for normal use. Copyright (c) 1982, 2018, Oracle. All rights reserved. Copyright (c) 1991, 2018, Oracle. All rights reserved. Service "dbwr" has 1 instance(s). Service "dbwrXDB" has 1 instance(s). Service "standby" has 1 instance(s). Copyright (c) 1982, 2019, Oracle and/or its affiliates. All rights reserved. After configuring data guard, databases would be either primary and standby database role, and we can altered these roles without loss of data or without resetting logs called Switchover. 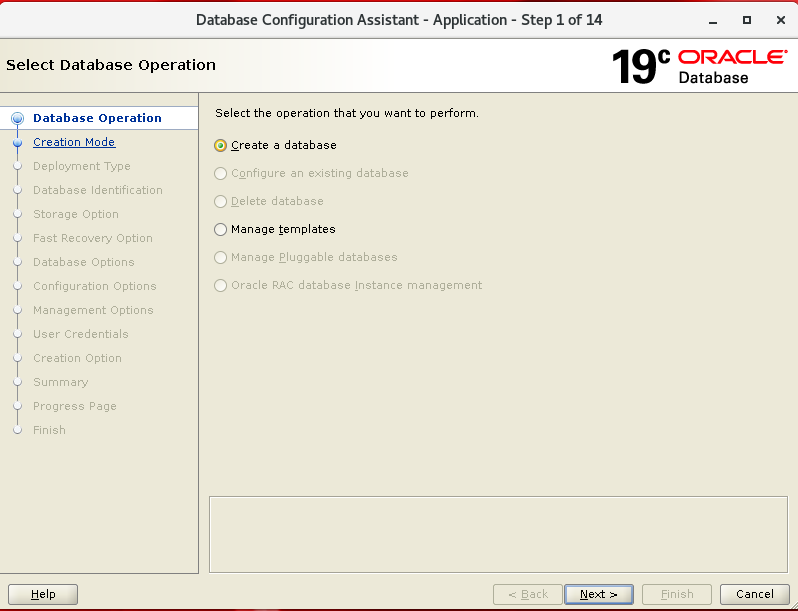 A database can be in one of two mutually exclusive modes (primary or standby). These roles can be altered at runtime without loss of data or resetting of redo logs. This process is known as a Switchover and can be performed using the following statements. Note: This command will give you appropriate message about the data guard current status. Switchover Pending:- This is a standby database and the primary database switchover request has been received but not processed. Switch over activity have completed successfully, our old primary database has become standby and old standby database has become primary database. Note:-To test above switchover activity, generate multiple archive logs on primary database and verify those archive logs being transferred on standby database. In case of worst situation with data guard primary database, or not available for production than we can activated standby database as a primary production database. 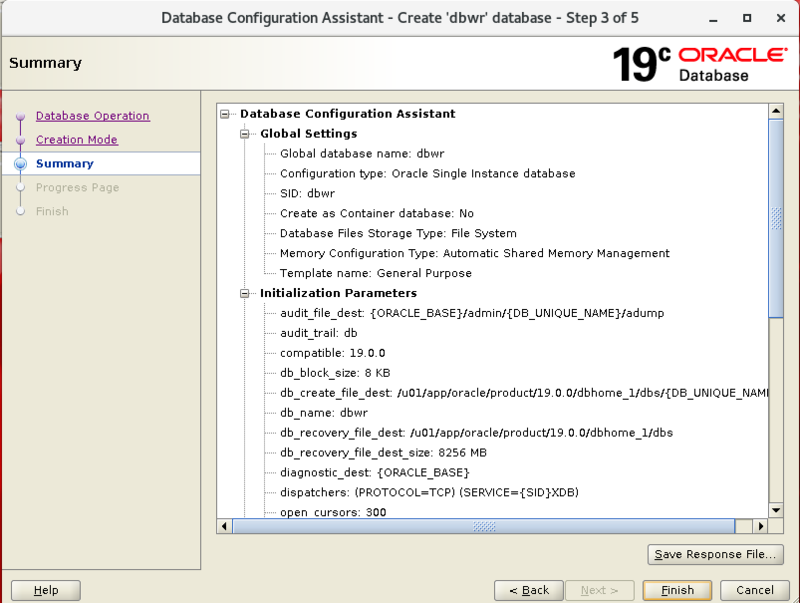 Managed recovery process has been stopped between primary and standby database and standby becomes primary database. 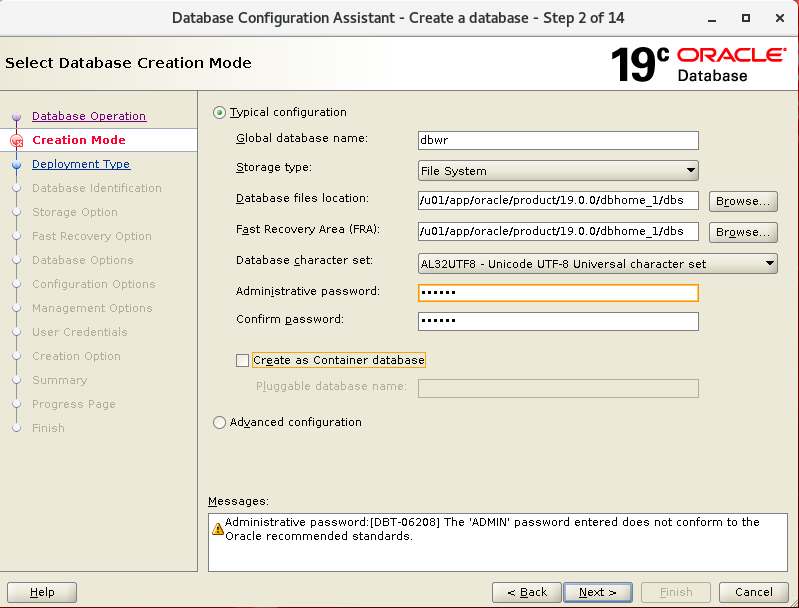 Bounce your database and verify database name its open mode and its role. It is highly recommended to consider immediate full backup of primary database. 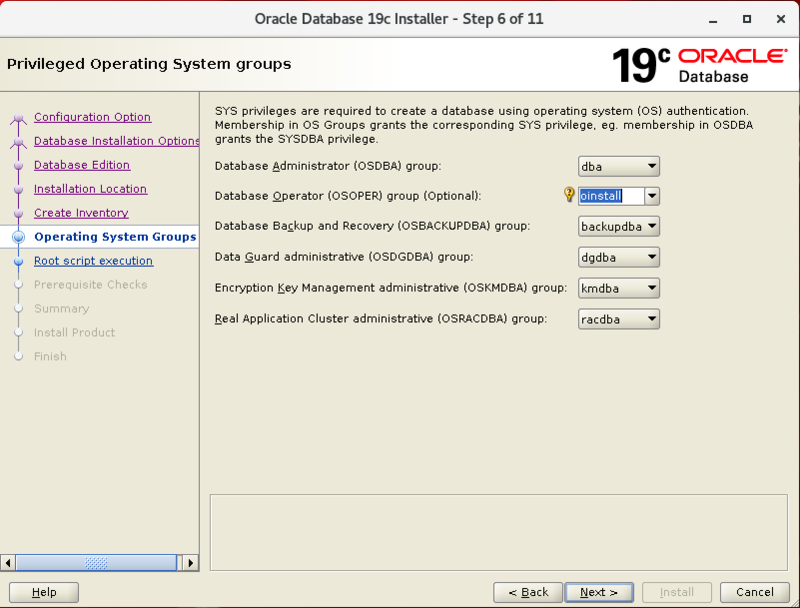 The original primary database can now be configured as a standby. 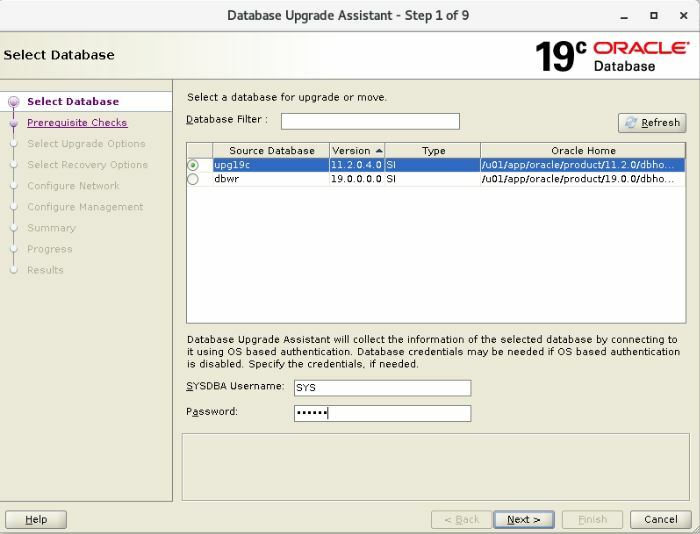 If Flashback Database was enabled on the primary database.If not, the whole setup process must be followed, but this time using the original primary server as the standby. 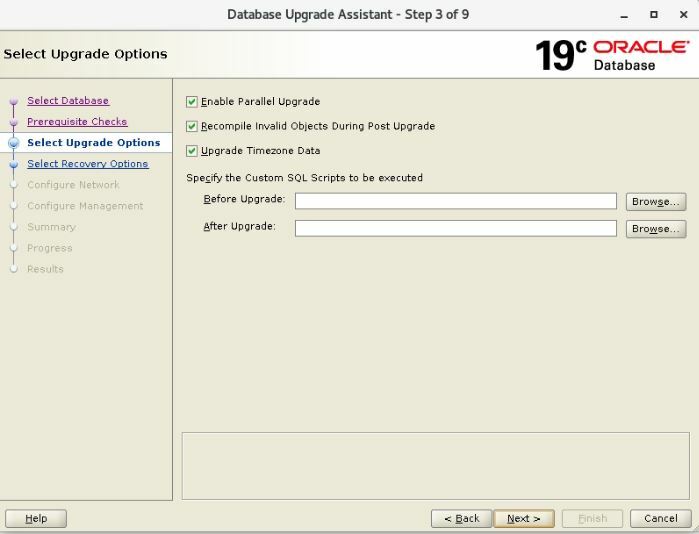 A manual upgrade consists of running SQL scripts and utilities from a command line to upgrade a database to the new Oracle Database release. 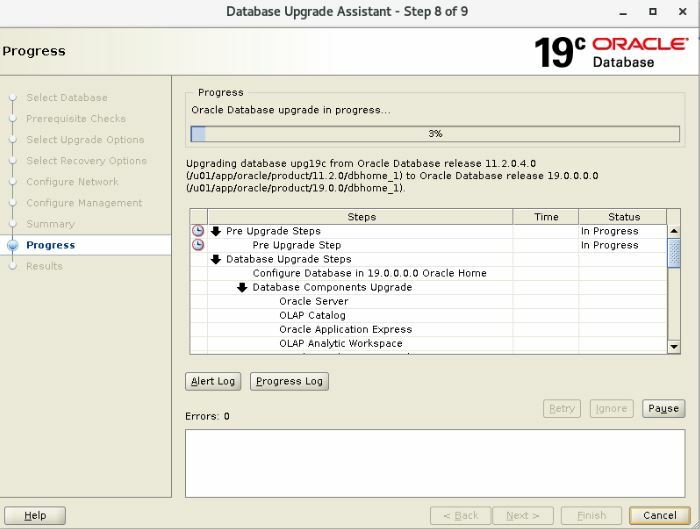 The preupgrade.jar Pre-Upgrade Information Tool is supplied with Oracle Database 18c.This tool has reside in new oracle home. 8. tablespaces_info NO Informational only. 9. exf_rul_exists NO Informational only. 10. rman_recovery_version NO Informational only. Check if target database’s time zone version is lower than the source database time zone version. 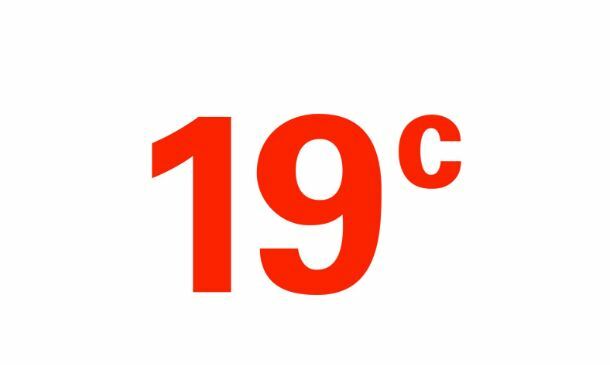 Copy the parameter and password file from the 11g home to the new 19c home. Startup database after upgrade completed. DOC> number should decrease with time. DOC> should increase with time. DOC> by the number of threads per CPU (parameter parallel_threads_per_cpu). DOC> On RAC, this number is added across all RAC nodes. DOC> The following query reports the number of invalid objects. DOC> fixed before attempting to recompile these objects. DOC> fixed before objects can compile successfully. DOC> logged into this table: they go into DBA_ERRORS instead. 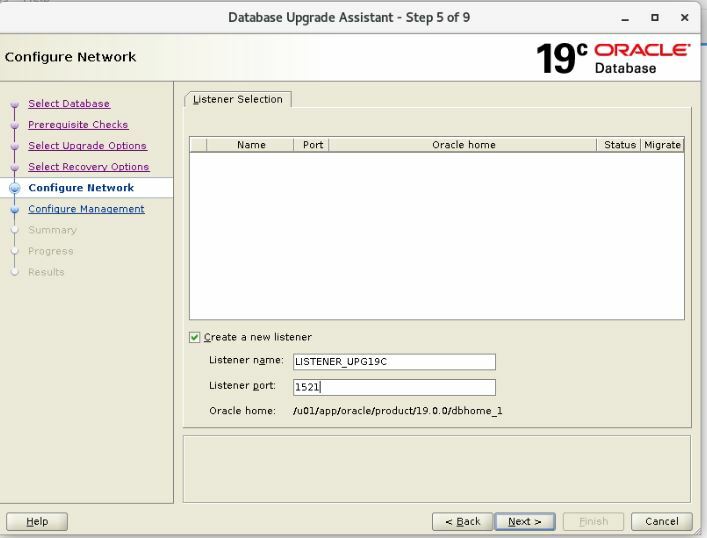 Startup database in Upgrade mode. An upgrade window has been successfully ended. 14. post_fixed_objects NO Informational only. 15. upg_by_std_upgrd NO Informational only. Boot from the DVD. 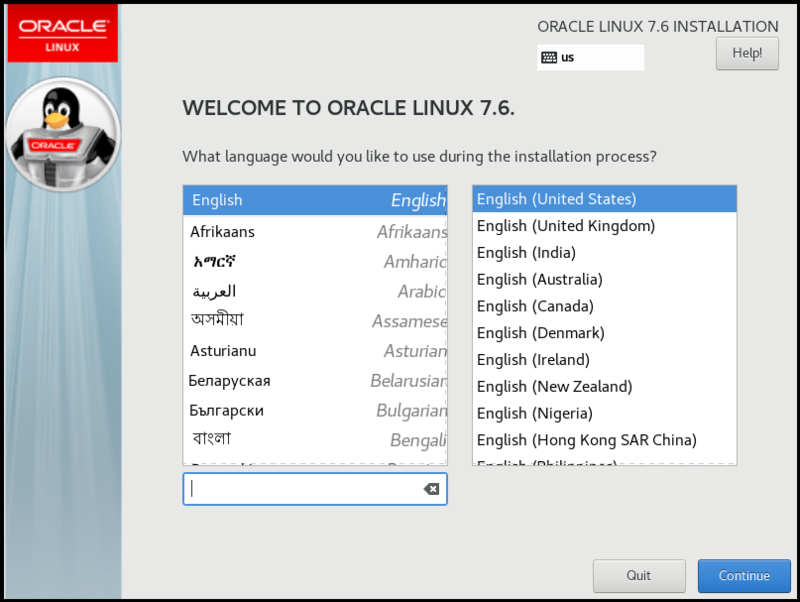 Use the up arrow to pick the “Install Oracle Linux 7.0” option and hit the return key. Select the appropriate language and select the “Set keyboard to default layout for selected language” option, then click the “Continue” button. Click the “I want to proceed.” button on the pre release software warning screen. You are presented with the “Installation Summary” screen. 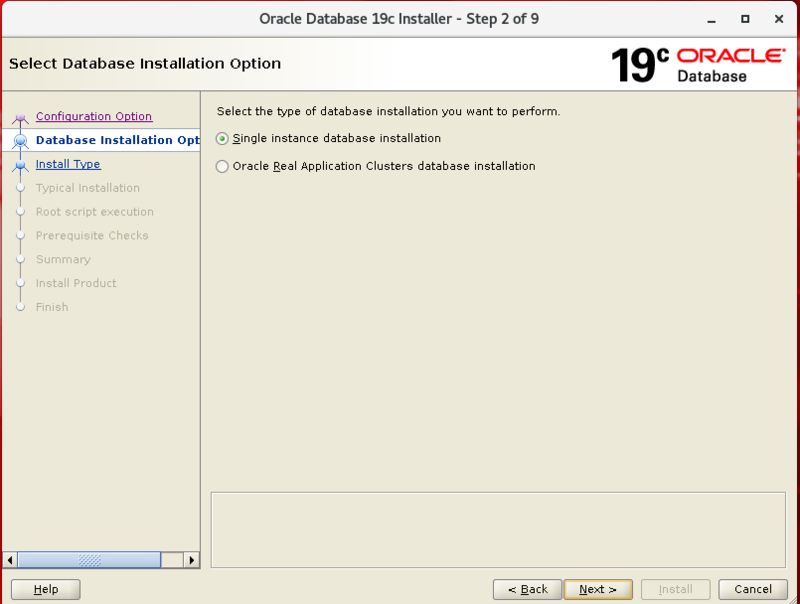 You must complete any marked items before you can continue with the installation. Depending on your requirements, you may also want to alter the default settings by clicking on the relevant links. Click the “Installation Destination” link. If you are happy to use automatic partitioning of the whole disk, click the “Done” button to return to the previous screen. 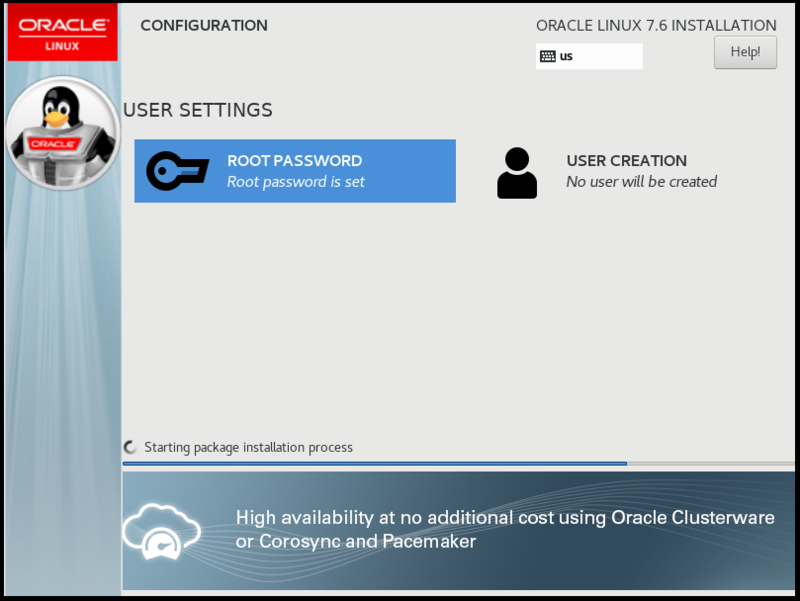 If you want to modify the partitioning configuration, click the “Continue” button and work through the partitioning screens. It would be advisable to click on the “Software Selection” link and pick the following options if you want a GUI console. Once you have completed your selections, click the “Done” button. 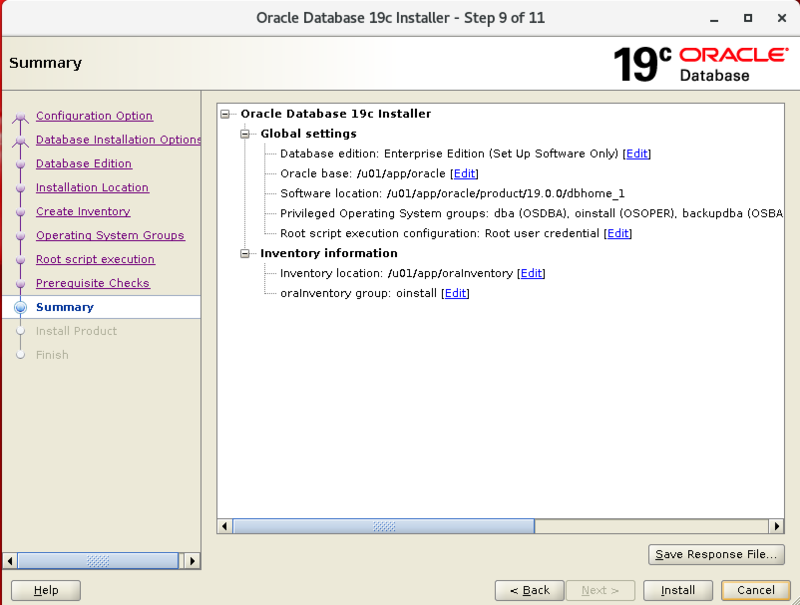 Once you have completed your alterations to the default configuration, click the “Begin Installation” button. Click the “Root Password” link. Enter the root password and click the “Done” button. Click the “User Creation” link. Enter the user details and select the “Make this user administrator” option, then click the “Done” button. Wait for the installation to complete. When prompted, click the “Reboot” button. Click the “License Information” link. Check the “I accept the license agreement” checkbox and click the “Done” button. When you return to the previous screen, click the “Finish Configuration” button. Decide if you want to use Kdump and click the “Forward” button. Decide if you want to set up software updates and click the “Forward” button. If you chose not to register with ULN, you will need to confirm you decision also. Enter the password and click the “Sign In” button. Accept the language by clicking the “Next” button. Accept the input sources by clicking the “Next” button. 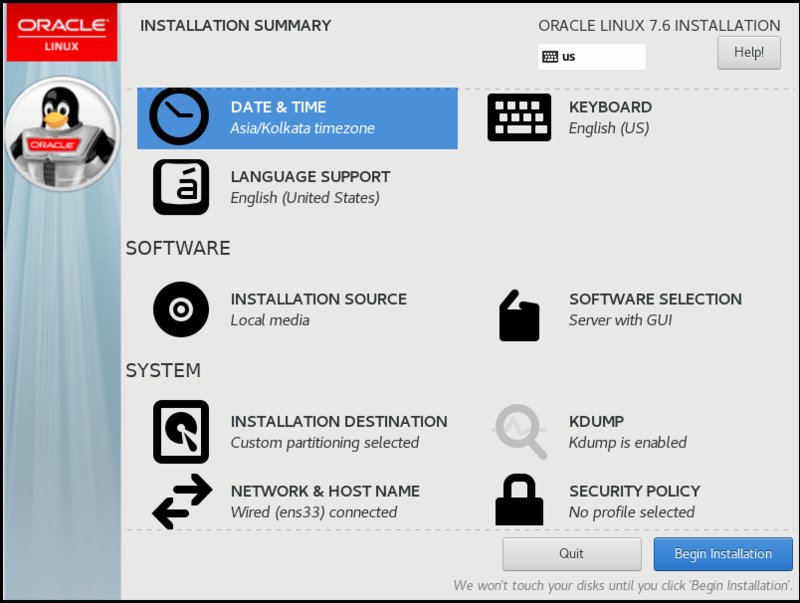 Click the “Start using Oracle Linux Server” button. 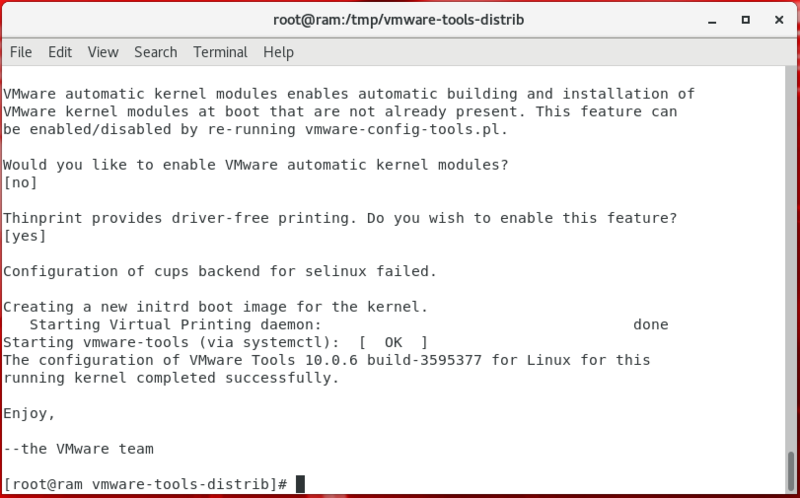 Install Vmware tools to do some internal works. 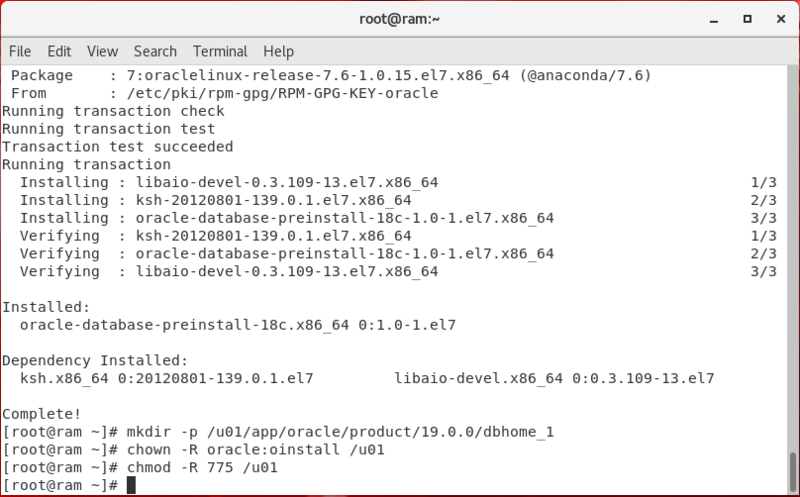 While installing Oracle 19c binaries on OEL 7.6. First, we need to download the software then unzip it on oracle home and start runInstaller from the software location. Select a “Set Up Software Only” and click next. Select on “Single instance database Installation” and click on next. 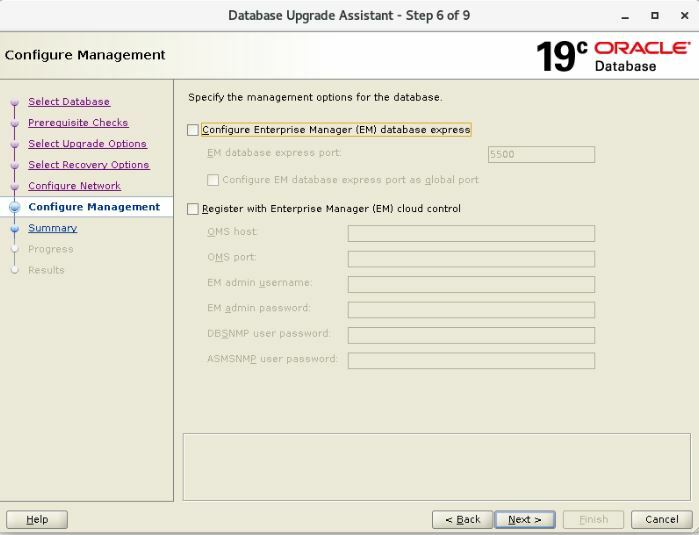 Select on “Enterprise Edition” and click on next . Provide the root password if you want to run the scripts automatically. To complete the installation on click on close. 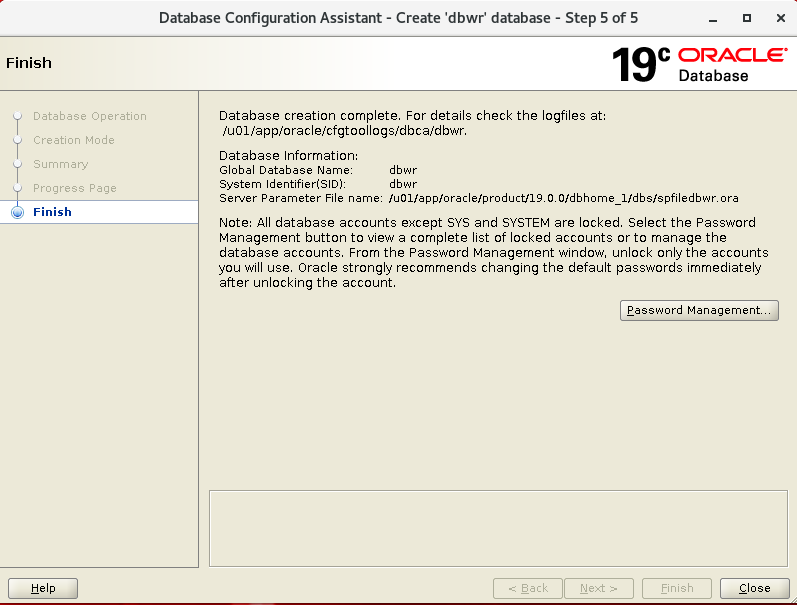 Log in as the Oracle software owner. Go to a command prompt. 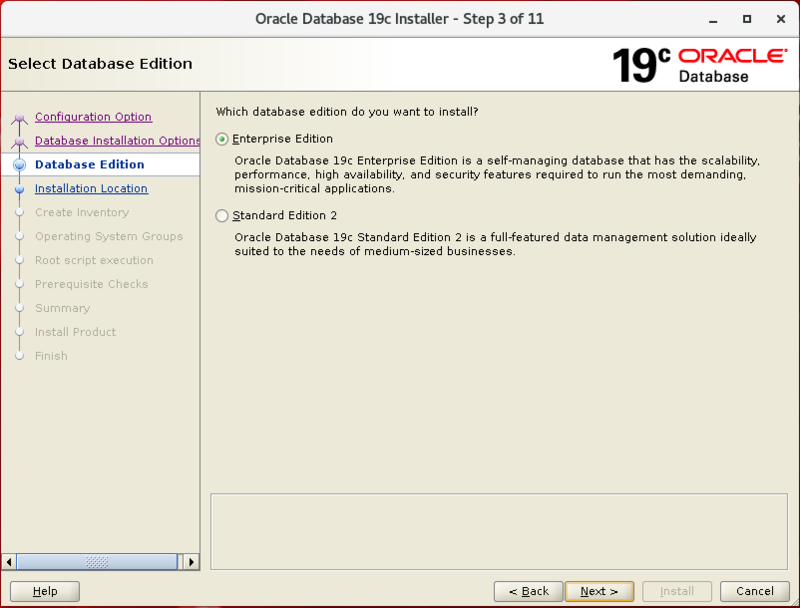 Select the Create a Database option. You are presented with the option of using a default configuration or an advanced one. If you Select the Advanced option. 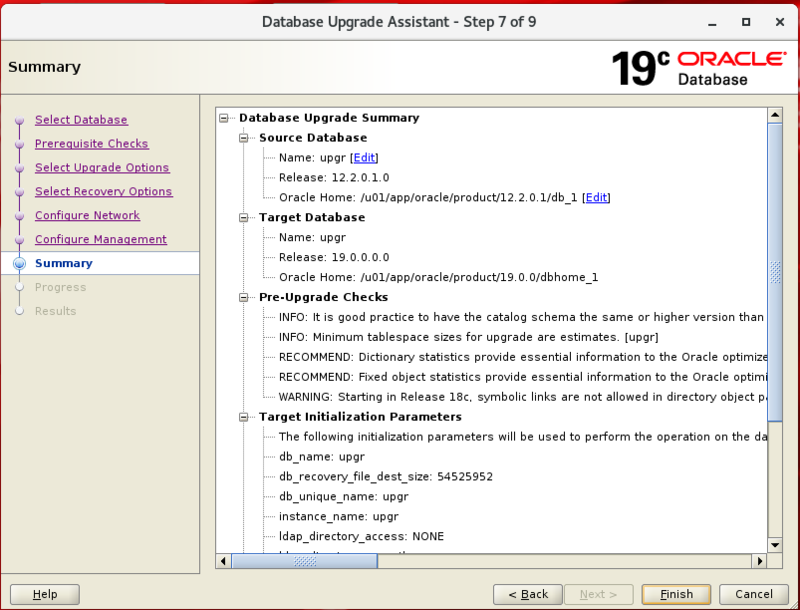 Oracle strongly recommends that you run the Pre-Upgrade Information Tool before starting the upgrade with DBUA. 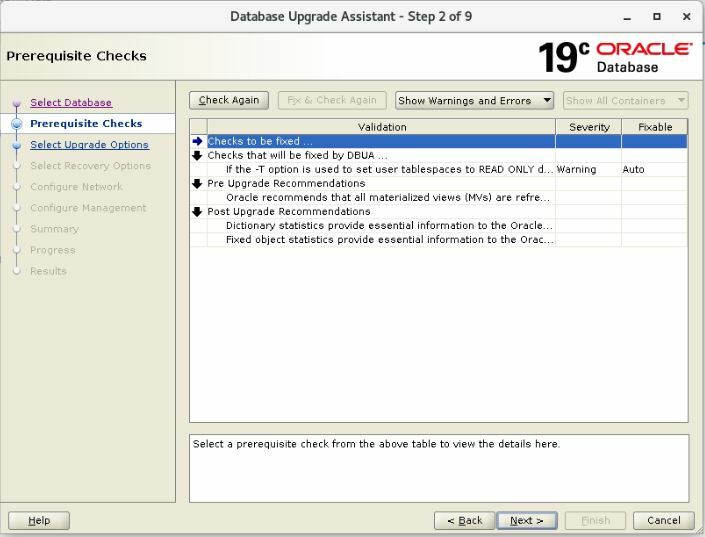 Although DBUA runs the Pre-Upgrade Information Tool as part of the pre-requisite checks, it is good practice to run the tool ahead of time in order to analyze the database and take actions that can decrease downtime for upgrading. Run the preupgrade tool . 1. (AUTOFIXUP) Gather statistics on fixed objects prior the upgrade. None of the fixed object tables have had stats collected. Minimum tablespace sizes for upgrade are estimates. to manage an RMAN recovery catalog schema. than the RMAN client version you are using. 4. Upgrade the database time zone file using the DBMS_DST package. ships with time zone file version 32. 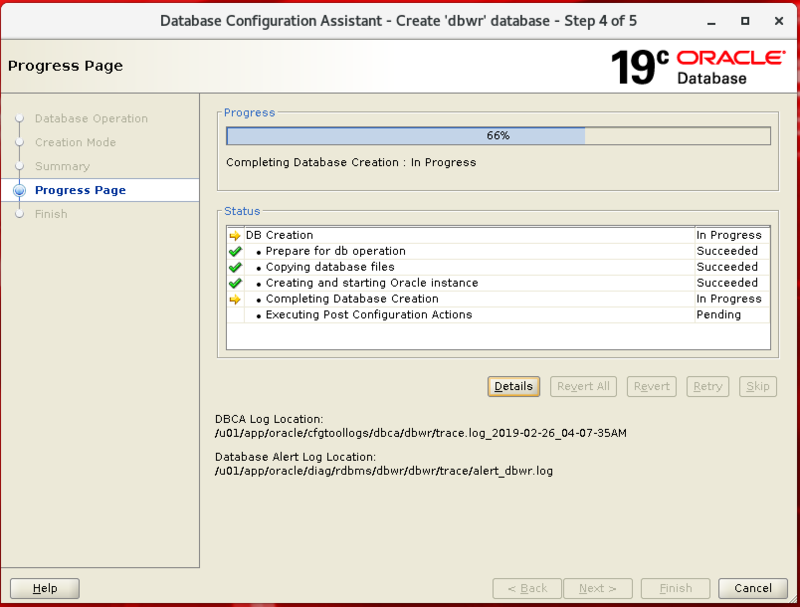 $ORACLE_HOME/rdbms/admin/utldirsymlink.sql AS SYSDBA after upgrade. Some directory object path names may currently contain symbolic links. not have statistics gathered yet. This recommendation is given for all preupgrade runs. them, and can be stale upon database upgrade. 2.      tablespaces_info         NO             Informational only. 3.      rman_recovery_version    NO             Informational only. 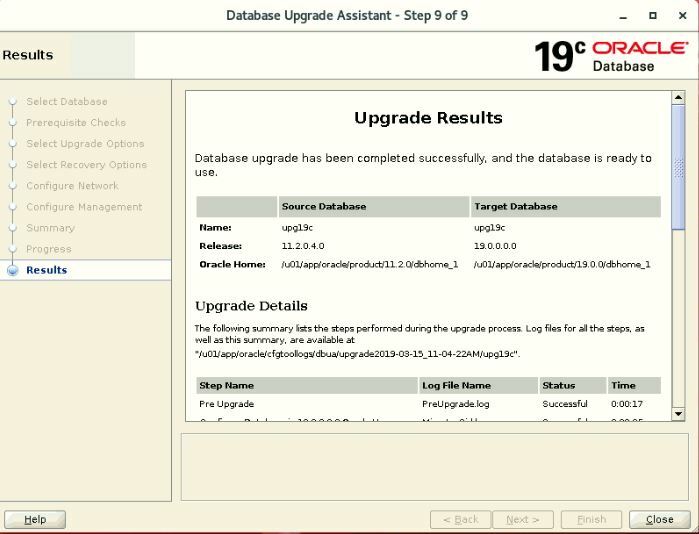 At this stage, we are still connected to 12c database which is up and running. 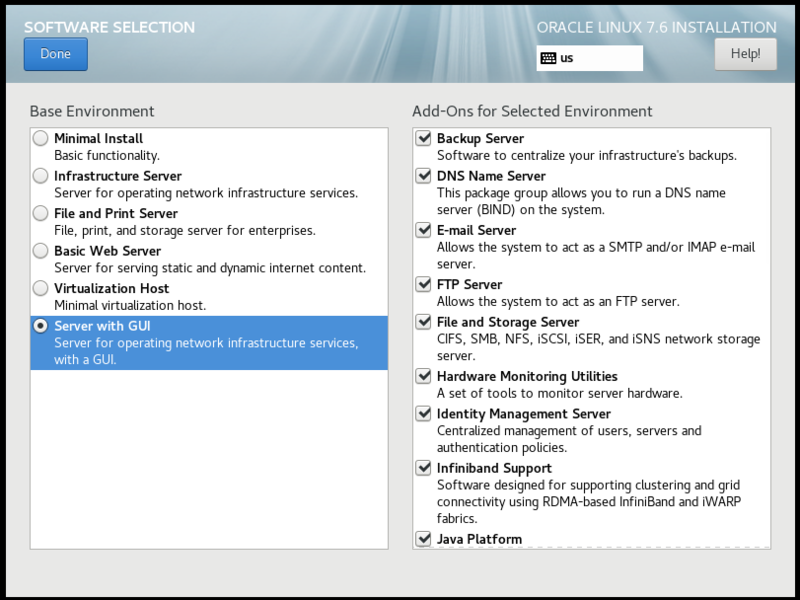 Now run the dbua utility from 12c oracle_home location. 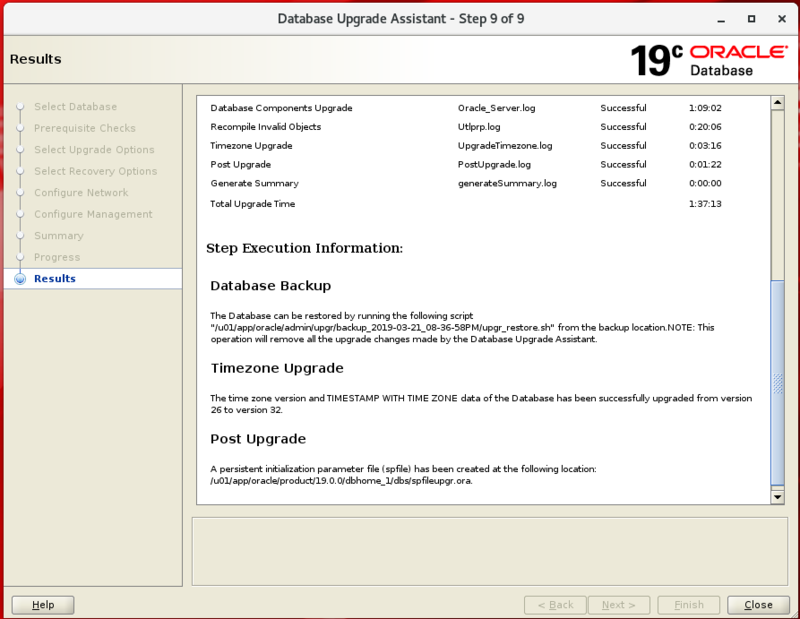 DBUA performs some of the checks before actually starting the database upgrade. 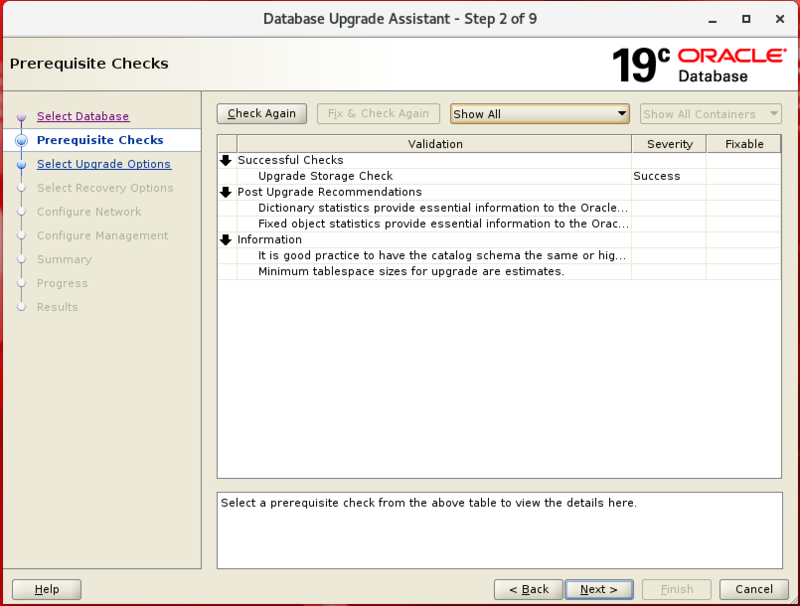 Some of the checks can be done manually to reduce downtime for the upgrade. – Gather dictionary statistics before upgrade. – Make user tablespaces read only. 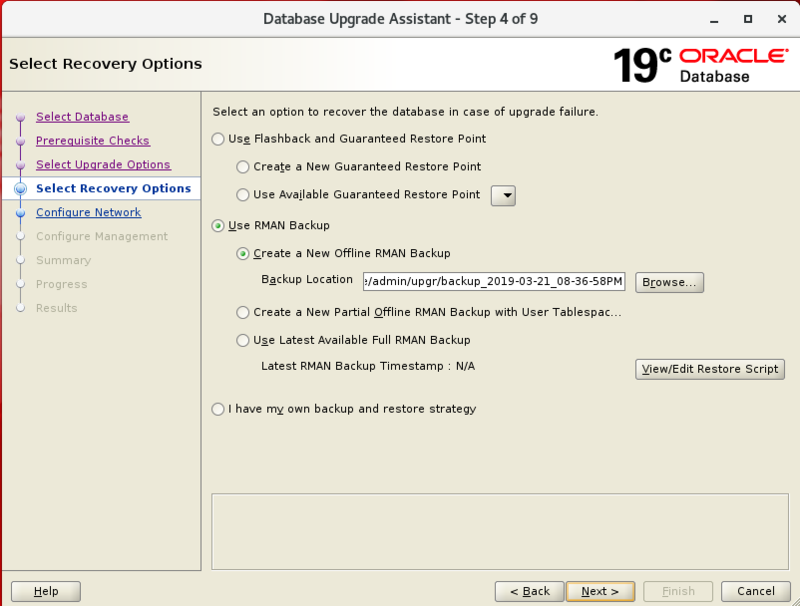 – Take RMAN backup before upgrade. – show the location of DBUA logs and Alert log files. 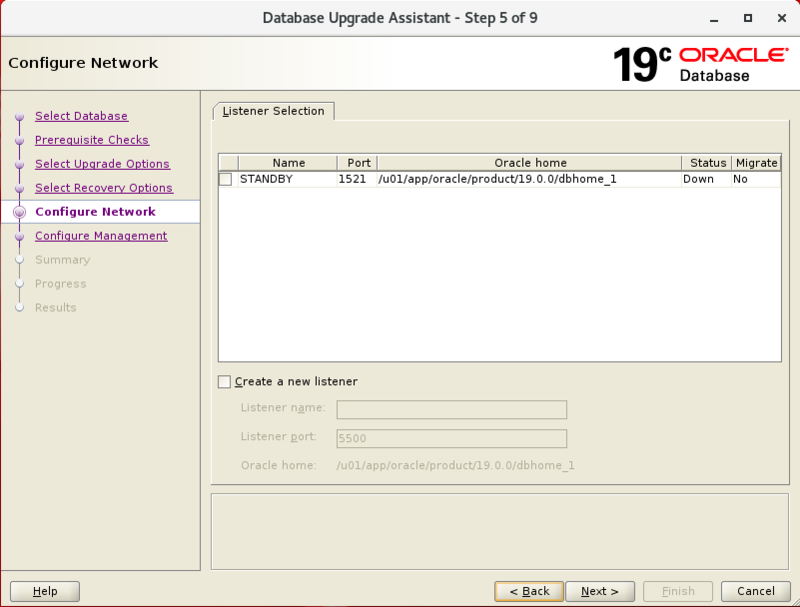 – Option to upgrade existing listener to 18.x home or create a new listener in 18.x target home. 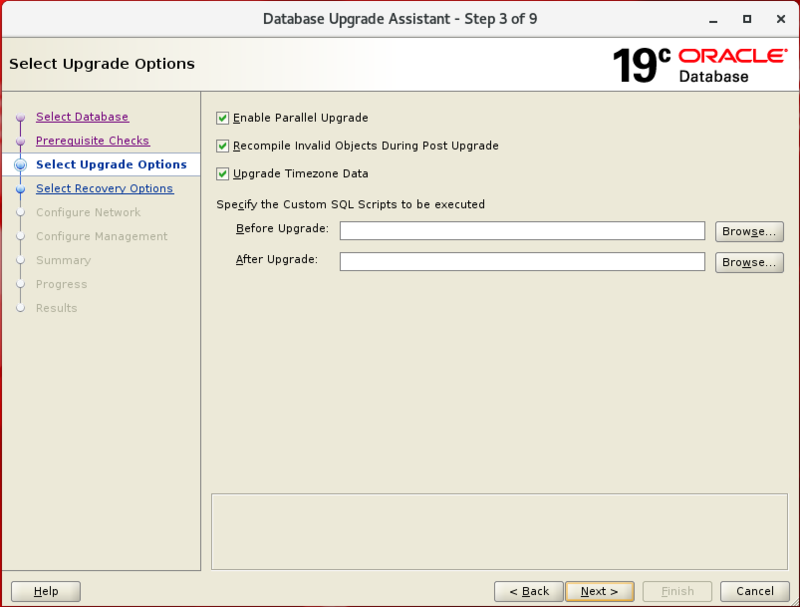 Run “postupgrade_fixups.sql” to check post upgrade status. 7.     post_fixed_objects       NO              Informational only.